Facts on Honey and Cinnamon: It is found that a mixture of honey and Cinnamon cures most diseases. 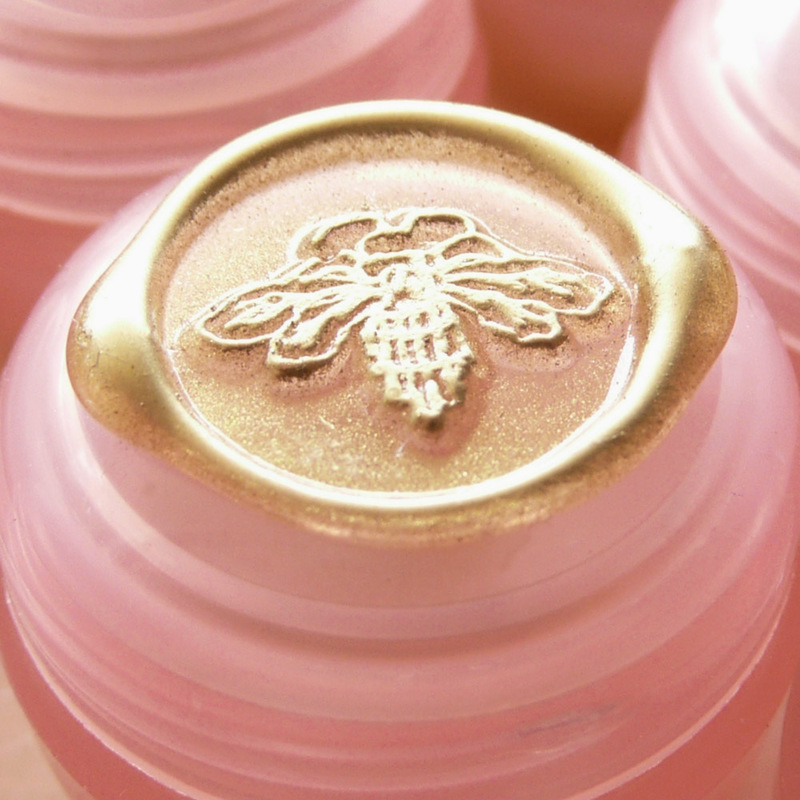 Honey is produced in most of the countries of the world. Scientists of today also accept honey as a 'Ram Ban' (very effective) medicine for all kinds of diseases. Honey can be used without any side effects for any kind of diseases. Source of this material is unknown, it was sent to me by my lovely friend Monica. Thank you Monica. Here is a link that was twittered today on Unconventional Uses for Honey, make sure to ignore the first part where they talk about fearing the bee...NOT! 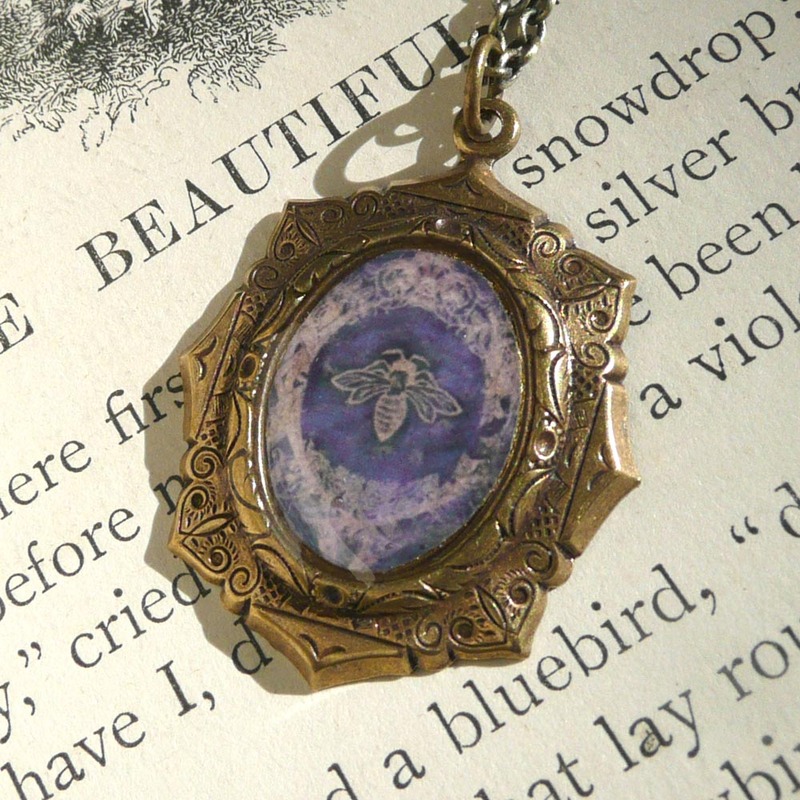 Images: Top is the mini solid of Page 47, bottom and just above is the purple bee art deco necklace with the Illuminated Perfume bee logo. Fascinating, the health benefits of honey + cinnamon. Is this true only of true cinnamon, and not cassia? The article was sent by a friend. I don't think Cassia would have the same affect because the chemistry is different. It's a great question, please come back and let us know if you find out something.